the Featured Designer for Jinger Adams! 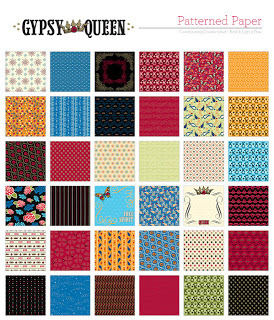 Jinger’s new “Gypsy Queen” paper and embellishment line. 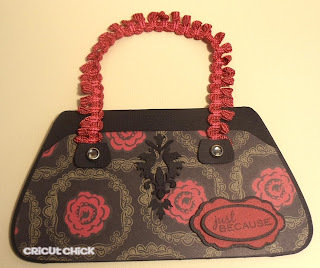 Isn't this ribbon purse handle to DIE for??? I hope you enjoyed my little purse card today. I love this purse card...really clever.. The handle really sets it off. Fabulous purse Julie! I love it! Happy Birthday Girlfriend! Hope you have a fantastic day! !